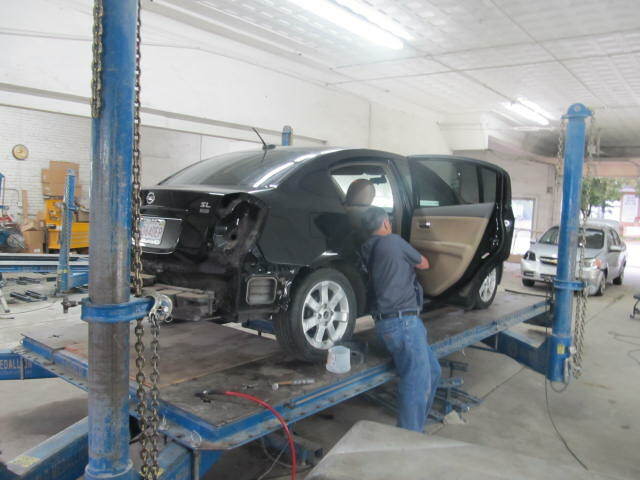 I_CARE BODY WORKS in Sapulpa, OK is a collision repair service provider. The collision specialists at I_CARE BODY WORKS in Sapulpa, OK have in-depth knowledge of the impact of collisions on different types of vehicles. Our unibody specialists use special equipment and techniques to ensure that our clients’ vehicles are repaired to their original condition. We offer complete collision repair services that include dent removal, frame fabrication and straightening services. 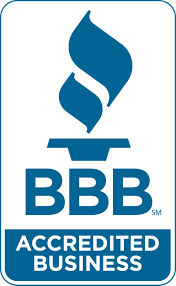 Feel free to give us a call for more information about our expertise in collision repair services.